A new M&A specialist with a focus on the logistics industry has launched to offer advisory services. 4Cap Equity hopes to take advantage of the trend towards consolidation in a market which has seen Xpediator, CMA CGM and Envirotainer all active this year. The two joint managing directors of the firm are Jack Lonnen and James Hughes, who worked together on Xpediator’s acquisition of Regional Express and Santova’s acquisition of Tradeway Shipping. They said the time was right “to partner in a new venture to take advantage of a buoyant market and to focus solely on providing an undiluted M&A service”. Mr Hughes added: “Establishing 4Cap Equity was the natural step for Jack and I to take. 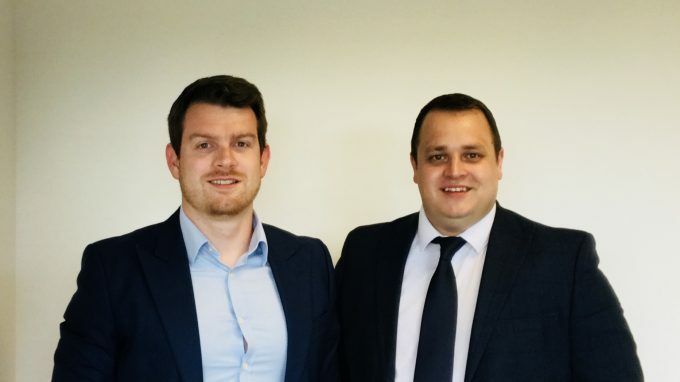 Mr Lonnen added: “With a chartered accountant from the industry on board, we are able to advise our clients significantly more than the generic advisors from an industry-orientated financial perspective. 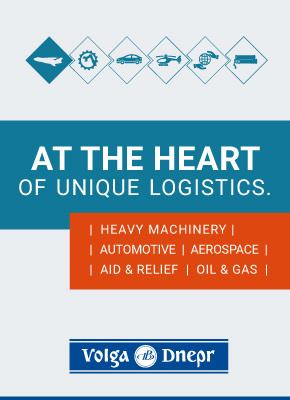 “We can offer a more consultative and confidential approach when taking a freight forwarder or logistics company to the market, and ultimately our clients get the best of both worlds”.